Bybe is a mobile application connecting adult beverage brands to consumers through brand education, digital rebates, and in-store tastings. 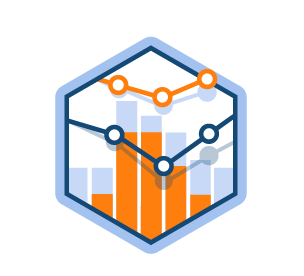 Partner brands perform at 3 times the average rate using our engagement strategy. Chek is an all-in-one scheduling platform, allowing one-button invites and meeting time suggestions. F13 Works gives brands a new approach to reach customers online. Through proprietary software, companies can now sell their products through established online retailers, enabling them to reach new customers and grow online sales. Flickup provides sports organizations and brands with a new way for fans and event attendees to engage with one another, while curating marketable, user generated content. Flickup does this by providing a peer-to-peer mobile photography app that lets attendees capture memories while attending events. Logispics’ imaging technology helps manufacturers measure and fill more trailers. Typical trailers are only 64% full—a 1% increase can create $3+ million in savings for an enterprise client. Refill is a mobile application that connects grocery and liquor stores to customers. Refill gives grocery and liquor stores the platform to deliver their customers beer, wine, liquor and snacks to their location. TalFuse is a comprehensive, searchable catalog of top university talent for startups. We eliminate the job searching for the student while empowering the startup. Urban Ultralight is a premium US marketplace for bike commuter gear, apparel, wellness programs and information products. 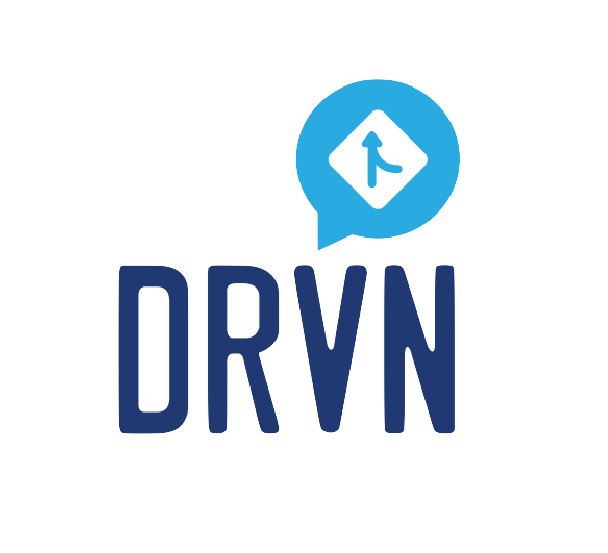 DRVN is a mobile app for parents to help coach teens during the student driver process. 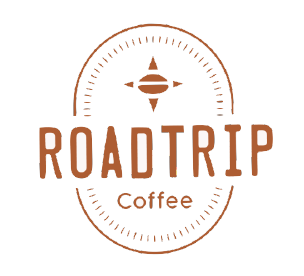 RoadTrip Coffee is a monthly artisanal coffee subscription focused on local roasters in different cities. Every month, coffee beans from a new city arrives at your front door. 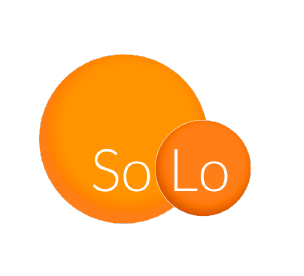 SoLo Funds is a mobile lending exchange, providing affordable access to loans under $1,000. AICS is a web research tool for people suffering from chronic illnesses. 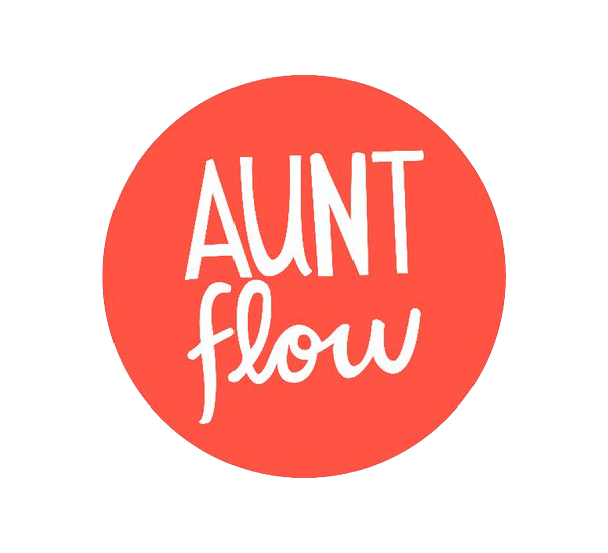 Aunt Flow is a buy-one, give-one subscription box for 100% cotton tampons and pads. 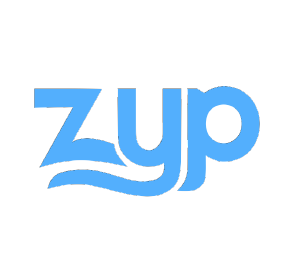 Zyp provides a-la-carte cleaning services for your home. Get as little as one room cleaned or your entire house for a flat rate.